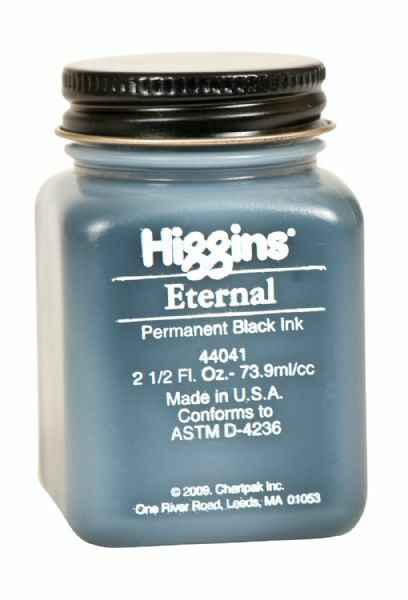 A permanent carbon black writing ink for all office work readied for reproduction. * Free-flowing excellent for penmanship. * Usable in all fountain or calligraphic pens. 3" x 2" x 1.72"